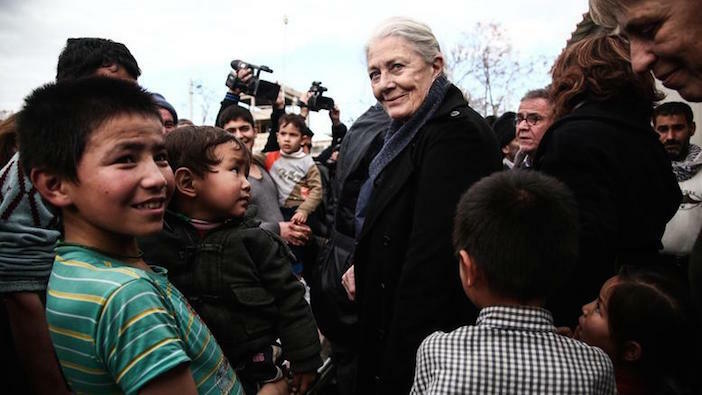 Oscar-winning British actress Vanessa Redgrave is the latest celebrity to arrive in Greece, seeking to get a first hand account of the refugee crisis that has captivated the world. During a visit to a refugee camp on Tuesday, she urged the world to help debt-hit Greece to provide shelter to hundreds of thousands of refugees who are in search of a better life in Europe and the west. Numerous high profile celebrities and business leaders have visited Greece over the past year, each capturing media attention and bringing further attention to the massive problem faced by tiny Greece in handling the influx of almost a million people across its borders. “The Greek people are showing the world how to be human… how to try to help fellow human beings,” Redgrave told reporters during a visit to the Elaionas camp, the main facility housing migrants in Athens. 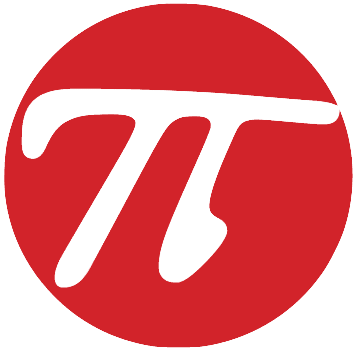 “Now we’ve got to tell our governments ‘you’ve got to step in here. The Greeks can’t solve all the problems in the world and be left to do it on their own,” said the 78-year-old actress, a life-long advocate of human rights. “I have a duty to do what I can to speak for the refugees, the asylum-seekers, the families of the world,” she said. The International Organization for Migration released statistics for 2015. In a statement, it said that 3,771 refugees died while trying to cross the Mediterranean Sea to Europe last year and 1,004,356 in total arrived by sea— a fivefold increase from 2014 when 219,000 people made the sea journey. Of these totals, about 850,000 people entered Greece last year, mainly via the frontier islands of Lesvos, Chios, Kalymnos, Samos, Leros, Tilos and others along the Turkish coasts. I’m so proud to be Greek. Thank you Vanessa for reminding the world, that the reason Greeks drove philosophy into Western thinking, is because it is in our DNA to help humans, regardless of who they may be.